Welcome to the Child Nutrition Department of the Sunflower County Consolidated School District. The Child Nutrition Department is committed to providing high quality, nutritious meals for our students, faculty, and staff members. We offer a variety of healthy choices to fuel students’ bodies and to refresh their minds. Well-nourished students have higher test scores, increased school attendance, improved concentration and improved classroom behavior. Students who are physically fit sleep better and are better able to handle the physical and emotional challenges they encounter during the day. We are committed to providing healthy, fresh and delicious meals in a safe and clean environment, and we welcome your helpful suggestions. Sunflower County Consolidated School’s Food Service operations are administered through the United States Department of Agriculture, the Mississippi Department of Education and the local School Board. Comprehensive regulations must be followed in order for the school district to be eligible for federal funding. 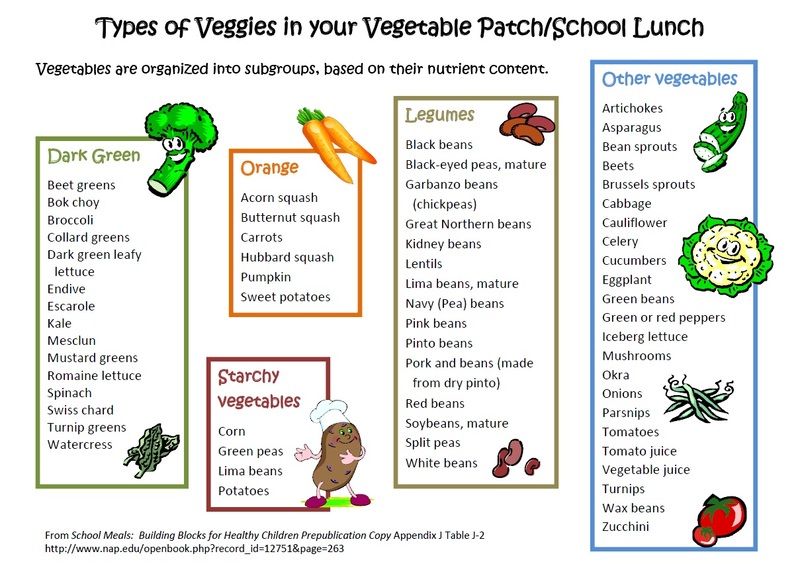 All foods served at our schools meet state and federal nutritional requirements which are based on the United States Department of Agriculture USDA Dietary Guidelines. Join us for breakfast, lunch, and an afternoon snack. We know that students who begin the day with a healthy breakfast and continue to make nutritious food choices throughout the day will perform better in school and be better prepared for successful futures. 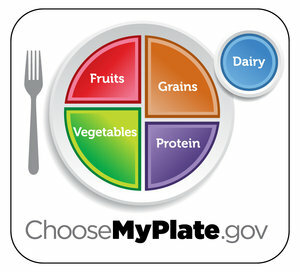 That’s why our Child Nutrition Department strives to ensure hearty and healthy meals for our students each school day. Our current menus are available near the bottom of the page. We are pleased to inform you that Sunflower County Consolidated School District will be implementing a new option available to schools participating in the National School Lunch and School Breakfast Programs called the Community eligibility Provision (CEP) for School Year 2018-2019. Great news for you and your students! All enrolled students of Sunflower County Consolidated School District are eligible to receive a healthy breakfast and lunch at school at no charge to your household each day of the 2018-2019 school year. No further action is required of you. Your child(ren) will be able to participate in these meal programs without having to pay a fee or submit an application. If we can be of any further assistance, please contact us at 662-887-1279 or 662-884-1261. To file a complaint alleging discrimination complaint, complete the USDA Program Discrimination Complaint Form, AD-3027, found online at http://www.ascr.usda.gov/complaint_filling_cust.html, or at any USDA office or write a letter addressed to USDA and provide in the letter all of the information requested in the form. To request a copy of the complaint form, call (866) 632-9992. Submit your completed form or letter to USDA by mail: U.S. Department of Agriculture, Office of the Assistant Secretary for Civil Rights, 1400 Independence Avenue, SW, Washington, D.C. 20250-9410; fax: (202) 690-7442; or email: program.intake@usda.gov. This institution an equal opportunity provider. 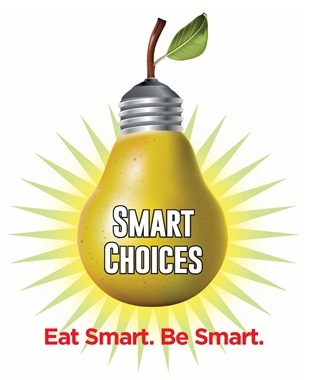 Use this Smart Snacks Product Calculator, developed by the Alliance for a Healthier Generation, to take the guesswork out of nutrition guidelines! Simply enter the product information for the item, answer a few questions, and determine whether your item meets the new USDA Smart Snacks in School Guidelines.